The Freedom Model for the Family is an approach for families dealing with a loved one who is struggling with addiction. It was written by the authors of The Freedom Model for Addictions and uses the same principles in a way that families can apply them. We now know what addiction is and what it is not, we know why people struggle, and we know how best to help them and their families. . 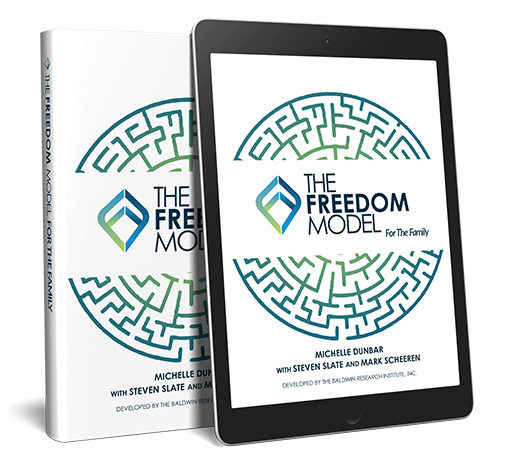 If you choose you can get the Freedom Model For The Family on your Iphone , Ipad, or Android Device today directly from us. Simply select your device below.